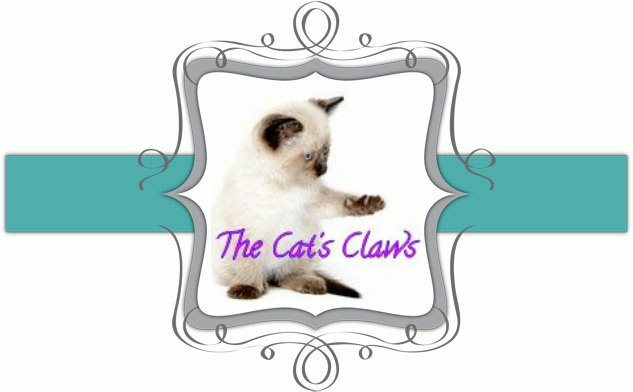 The Cat's Claws: A Tiny Appetizer! So jealous! Where did you get this from? I'm English, and I unashamedly ask my family and friends still in the UK to go on nail polish buying sprees for me!